What to do with all those holiday leftovers? Soup! Since I had several pints of mushrooms and heavy cream leftover from Christmas, I decided to try making mushroom soup. I love creamy soups in the winter. I searched around for some recipes and picked out one by Wolfgang Puck on the Food Network. I used portobello mushrooms in place of button mushrooms. Delicious! Recipe for Mushroom Soup by Wolfgang Puck. Some other ideas for Mushroom Soup. Creamy Mushroom Soup by Martha Stewart. Mixed Mushroom Soup by Martha Stewart. 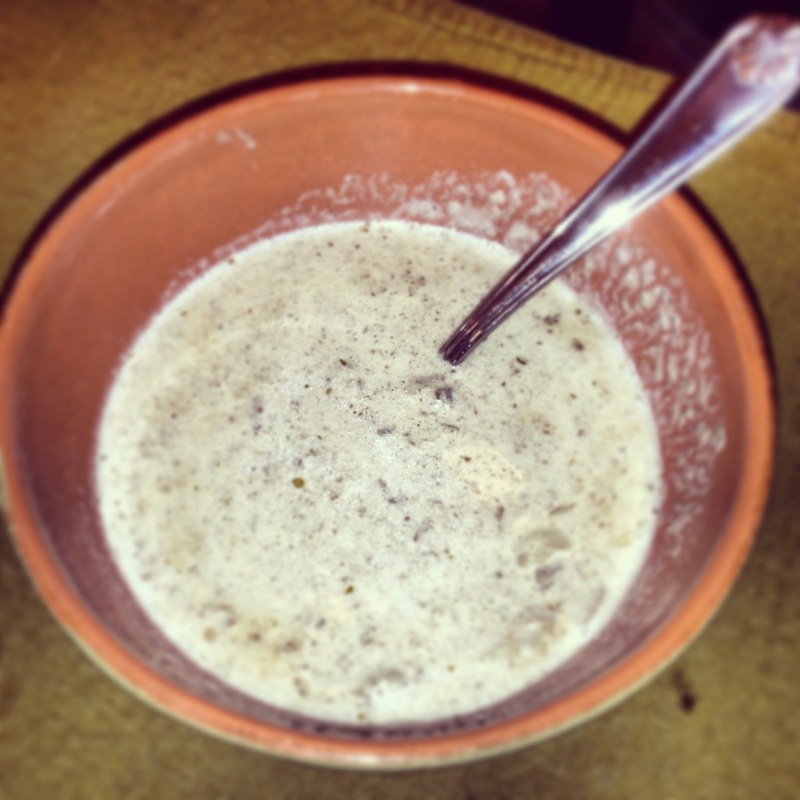 Cream of Mushroom Soup by Rachel Ray. Cream of Wild Mushroom Soup by Barefoot Contessa. What is your favorite soup in the winter? Categories: Recipes | Tags: Christmas, cooking, Cream, Cream of mushroom soup, Fruit and Vegetable, Mushroom, soup, Wolfgang Puck | Permalink. Thanks for visiting! Forcing the Bloom is about learning to let life unfold in its own natural and beautiful way without forcing the "petals" of life open too quickly. Check out our Montessori activities, recipes, and ideas for around the home. A Montessori Teacher, Behavior Therapist, passionate creator of learning activities and soon to be Mommy to twins.